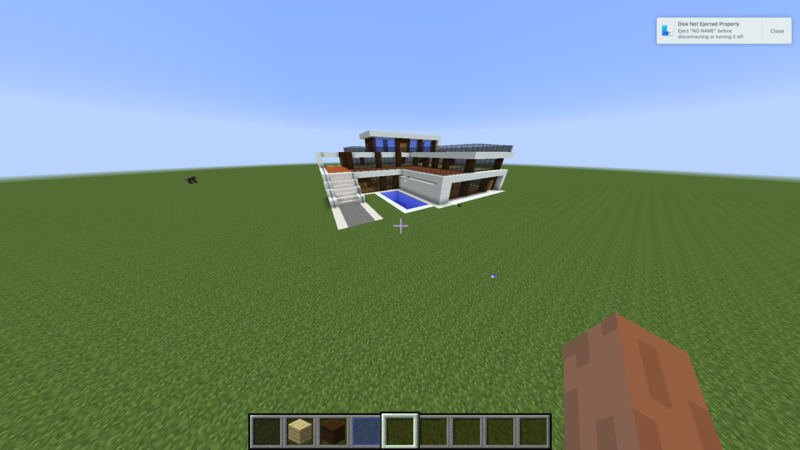 I've been working on Minecraft. I'm building a soccer field and a house. and i want to make basketball field i am working in group with mohammad and pacifique .